V is for Voltage (http://visforvoltage.org/) is one of the biggest and most heavily trafficked online forums specializing in electric vehicles, electric vehicle technology and related issues. This community is a valuable resource for facilitating the global shift to clean transportation. Together we are learning new ways to move our butts around town. V is for Voltage is the principle member of a family of electric vehicle focused websites. You can read more about these websites at evsearch.net/about.html. 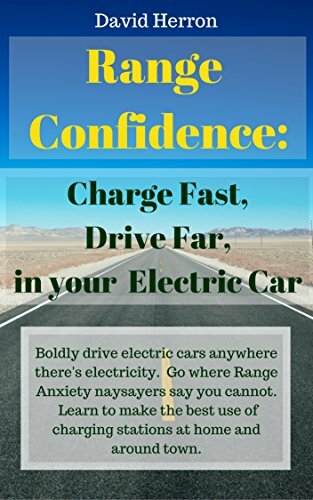 Your help in making V is for Voltage more visible directly helps this community grow larger, giving more opportunity to more people learn about electric vehicles. This is relatively simple. If you participate in other forums, mention V is for Voltage (and make sure to use the URL: http://visforvoltage.org/). For example there may be a discussion on V is for Voltage that answers a question posed elsewhere. It is very useful to link to the page on V which answers that question. The V is for Voltage advertising program helps to support this site while making participating vendors visible to the membership. The following vendors are providing sponsorship of the V is for Voltage forum. Making purchases using the following links provides income which will fund the operations of this forum. Carbon Advice Group Plc provides services to measure carbon footprint, methods to reduce it as much as possible and to offset the carbon footprint that was left. West Marine 10% off orders $100; use code AFFWEST sells a range of electrical parts that can be used in electric vehicles and are meant to be used in wet weather.